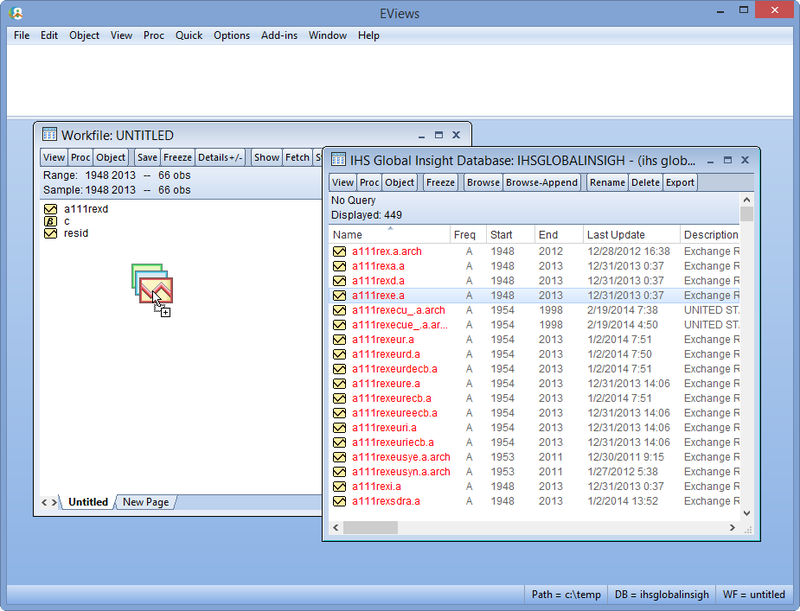 Use EViews Enterprise to improve your modeling accuracy and work efficiency by connecting directly to your vendor's most recent data"
EViews Enterprise offers all the features of the Standard Version of EViews 11, but also provides flexibility to directly connect to different data sources. Whether you want to connect to a third party provider, use ODBC to connect to a relational database, or use EViews’ Database Extension Interface (“EDX”) or EViews’ Database Object (“EDO”) Library to connect to your propriety data sources, EViews Enterprise is the tool for you! 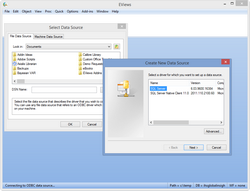 With EViews Enterprise, you will improve your work efficiency by minimizing the steps needed to bring data into your EViews workfile and improve modeling accuracy with the most recent data from your direct connection to your data source. 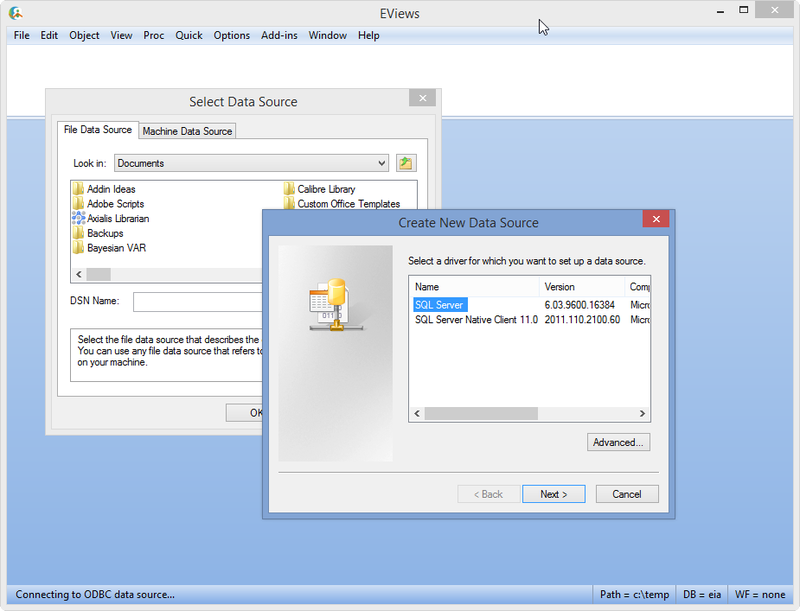 With EViews Enterprise and an account with your data provider, you can seamlessly search, query, and retrieve data from third-party data sources such as Bloomberg databases, IHS databases, FactSet databases … and many more. 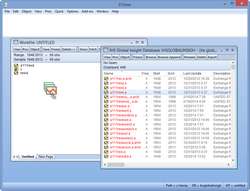 You can drag and drop from a third party vendor directly into your workfile. ODBC can connect you to your own private databases. 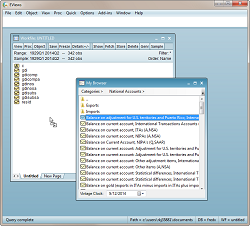 EDX allows you to build your own data browsers for your data. 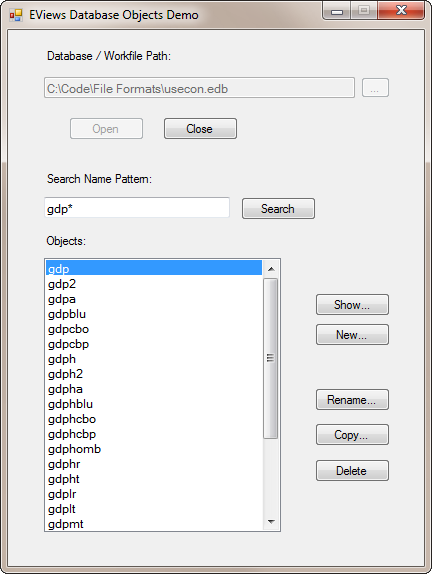 Use EViews databases in your own applications with EDO.